CAPTAIN SAUL BRIDGES, an American bomber pilot, gets shot down twice over Berlin. Once during the war and the second time during the Berlin Airlift. The first time the two German children Traute and Lukas save him. Lukas does not speak since his parents died, but both help him to survive his serious injurious. When BRIDGES strands in Berlin for his second time they meet again, but this time it is him who needs to save them from the hands of former SS-officer NEIDHARDT. 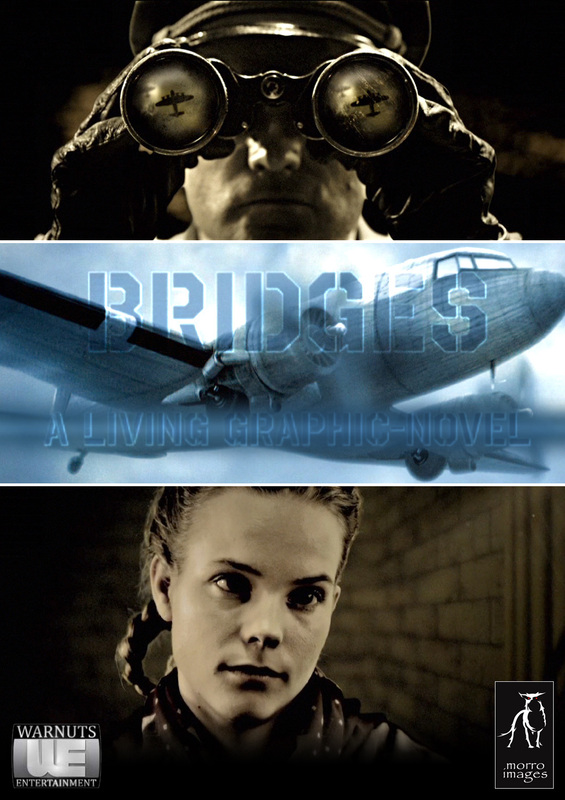 The film is based and was realized on the existing graphic novel “Briges”.